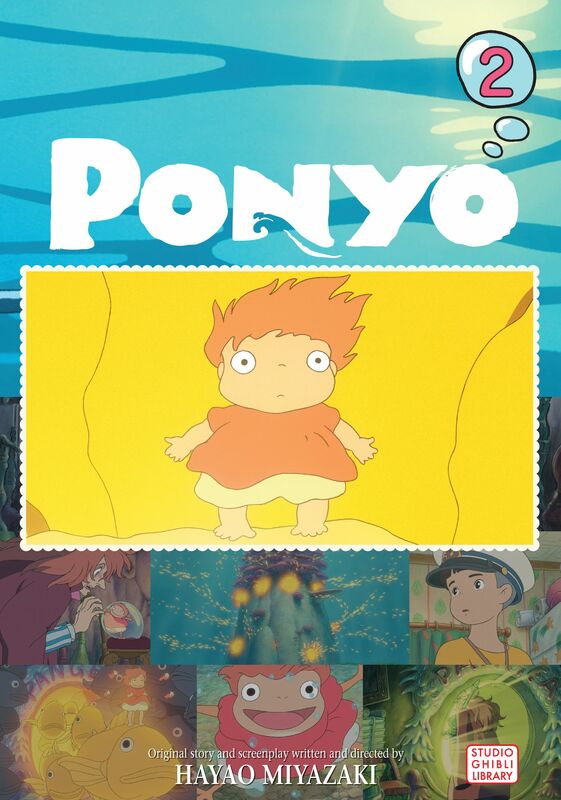 Ponyo, a female fish, runs away from her home in the sea and ends up stranded on the shore. Sosuke, a five-year-old boy who lives on a cliff, rescues her. He promises to protect Ponyo forever. Ponyo grows very fond of Sosuke, and with the help of her sisters and her father’s magic, she becomes human. This results in a great imbalance in the cosmos, causing great storms and floods and satellites to fall from the sky. Ponyo becomes a fish again and Sosuke promises to love her no matter what form she takes. In the end, when Ponyo kisses Sosuke, she becomes human again.